James Dearsley is a digital marketer who lives at the forefront of technology. He mastered social media before it hit the mainstream, and now he’s breaking new ground with virtual and augmented reality. 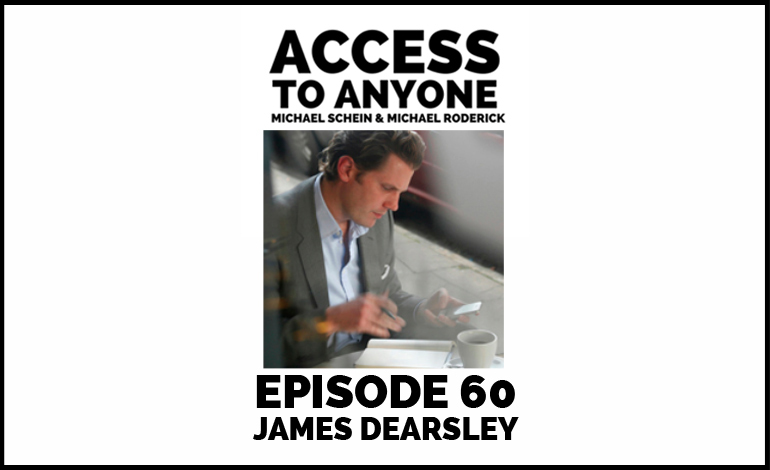 Today James explores how these new “realities” will bring about new opportunities to make connections and build relationships by redefining physical boundaries. After 15 years working directly in the property sectors in sales and marketing roles, James Dearsley’s “day” job is running The Digital Marketing Bureau, an agency focusing on all aspects of digital from SEO to Social, PPC to email automation. After building successful strategies in his own businesses ranging from property to beekeeping, he decided to take the leap and use his passion for communication and digital marketing to help others succeed. James is also an evangelist and regular keynote speaker looking to the future of marketing. ©2015 Access to Anyone. All Rights Reserved.